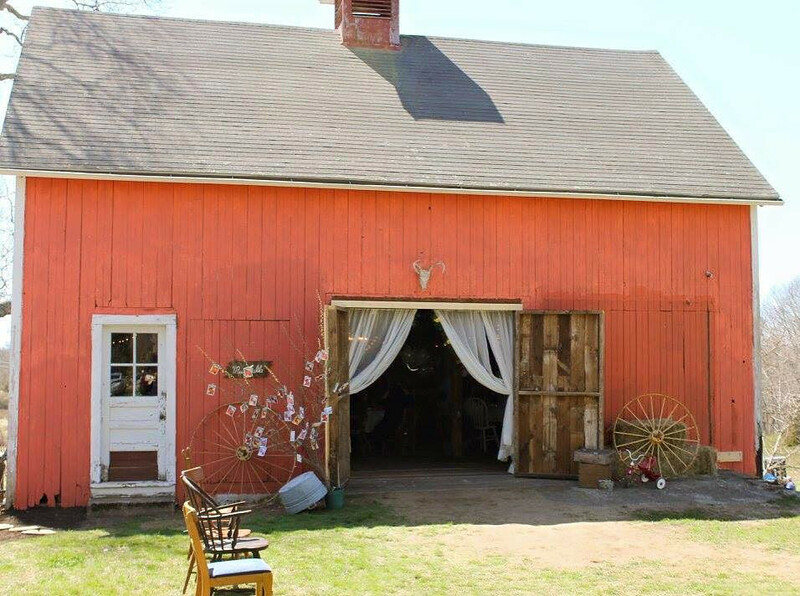 A family farm set on 23 acres of scenic farmland that dates back hundreds of years. 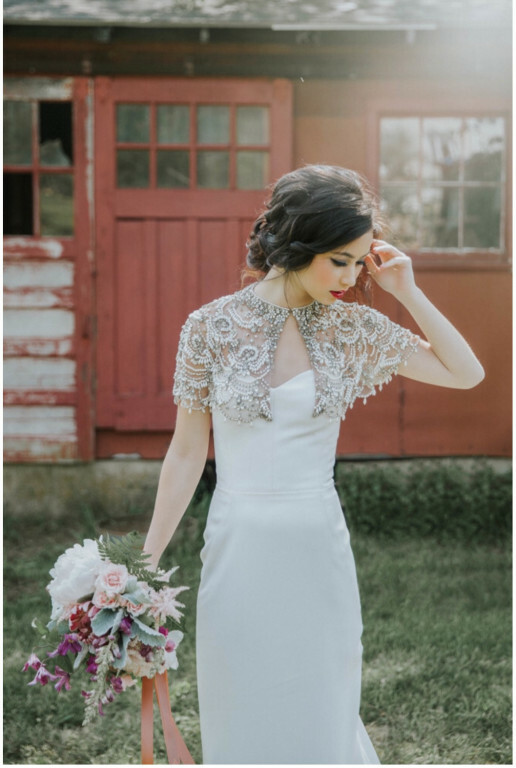 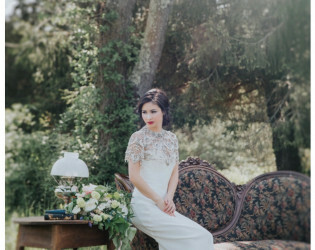 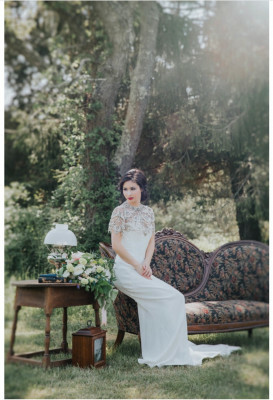 We have views of open fields and plenty of rustic outbuildings perfect for special photo ops. 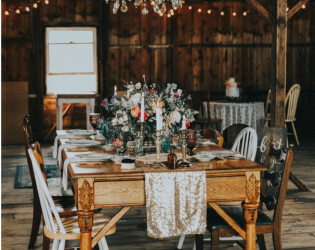 What makes us unique is that our property offers not only one barn for your next celebration but two! 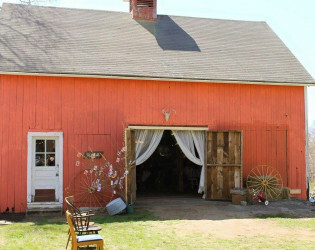 A family farm set on 23 acres of scenic farmland that dates back hundreds of years. 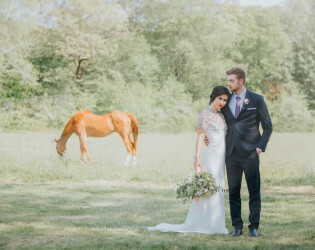 We have views of open fields and plenty of rustic outbuildings perfect for special photo ops! Our 100 year old barn that was newly renovated is perfect for your next intimate celebration! 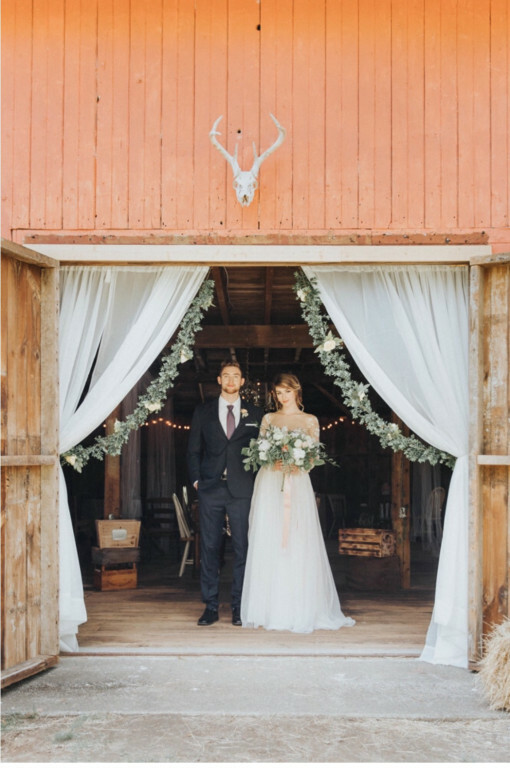 What makes us unique is that our property offers not only one barn for your next celebration but two! 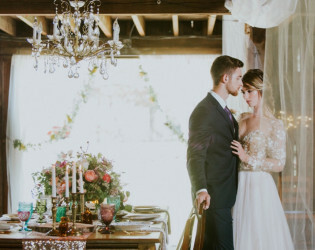 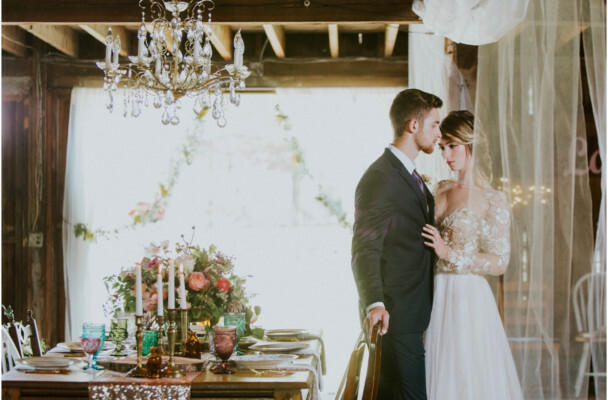 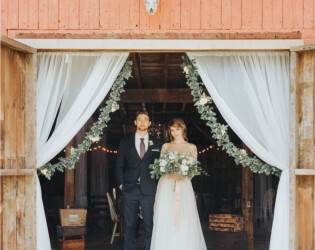 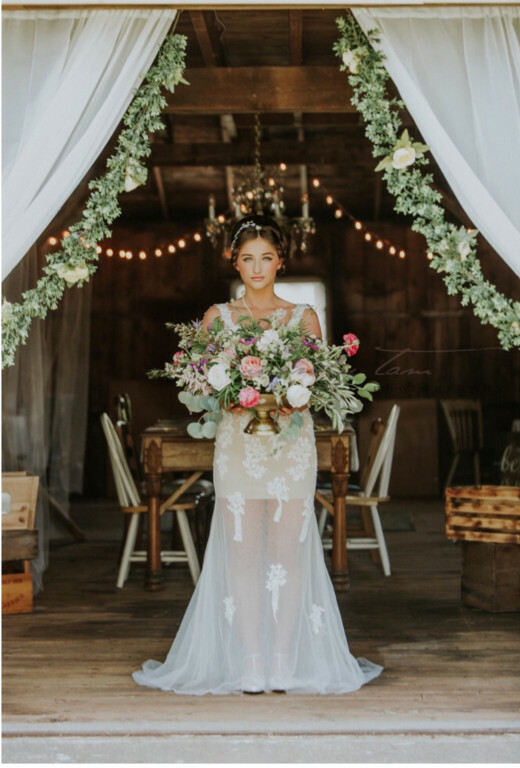 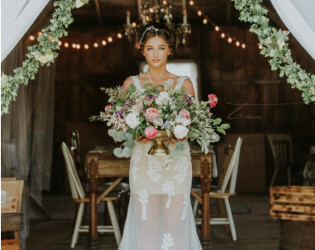 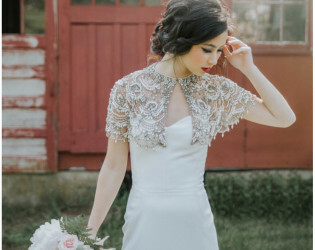 Fabric draped barn adorned with twinkle lights and chandeliers! 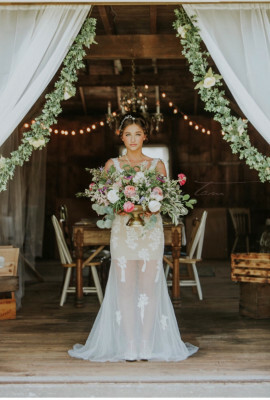 Fun fire pit for outdoor celebrations! A family farm from early 1900s set on 23 acres of land. 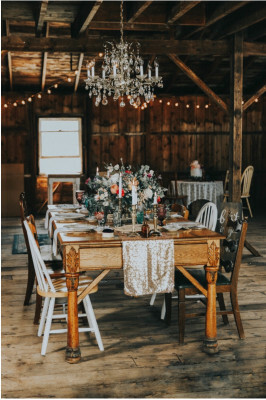 Rustic charm inside of the barn. 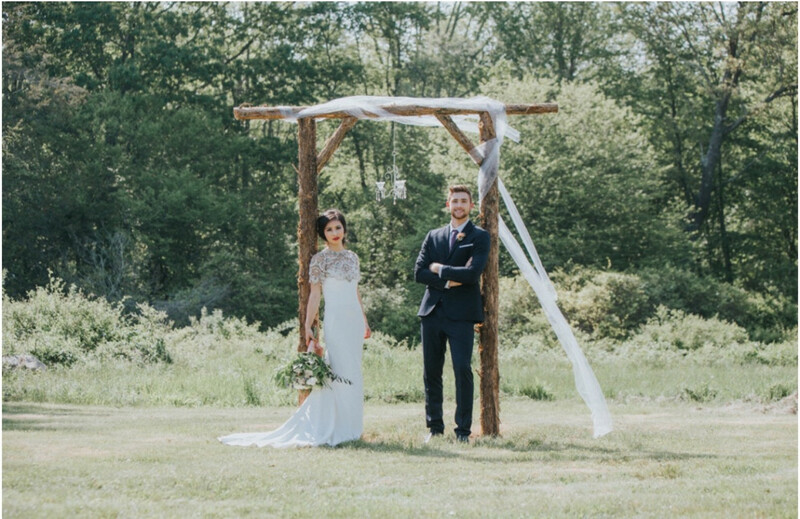 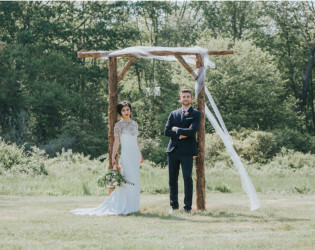 Have your wedding ceremony outside on the beautiful open field! 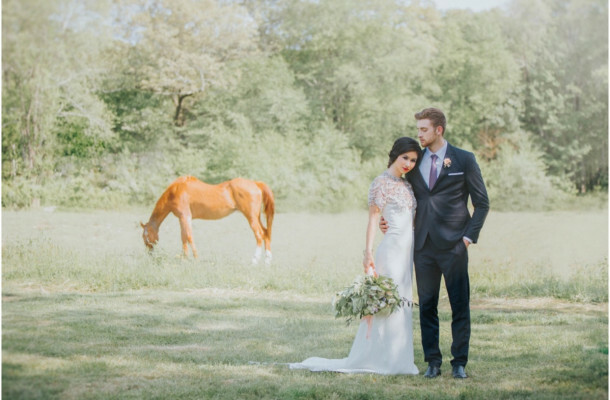 We have views of open fields and plenty of rustic outbuildings perfect for special photo ops!